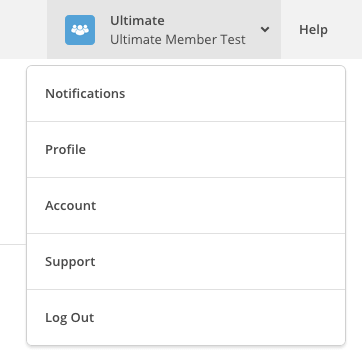 This document provides instructions on how to add integrate MailChimp with Ultimate Member using the MailChimp extension. Go to http://mailchimp.com/ and either create an account or login if you already have an account. 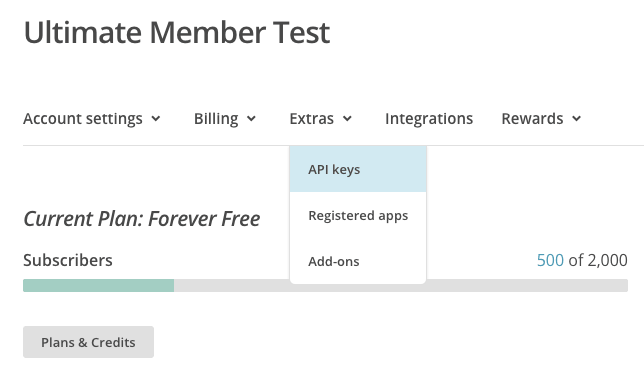 Select your MailChimp list from the choose a list dropdown (If you have successfully connected to MailChimp via API key you will see your MailChimp lists in the dropdown). Which roles can subscribe to this list – Select which roles can subscribe to this list. Users who cannot subscribe to this list will not see this list on their account page. Once you have set up the list and clicked the publish button the page will refresh and a new widget will appear called “Merge user meta”. Merge user meta allows you to add a user’s meta to your MailChimp list. Not all field types can be merged with MailChimp. The MailChimp list must also be setup in a specific way to allow user meta to be added to the MailChimp list. 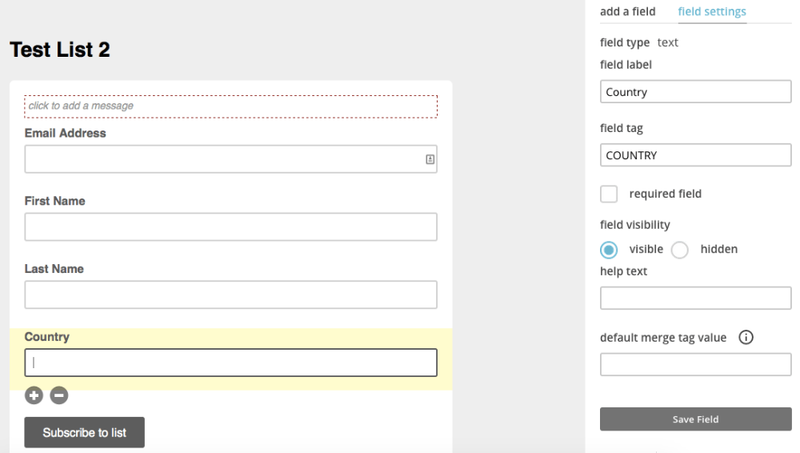 Important – All fields that you add to MailChimp form must be a standard text field. Even if you create a dropdown on your site the corresponding field added to the MailChimp form needs to be a text field. This is because the user meta is synced to MailChimp as standard text. You will notice that the form already includes Email Address, First Name and Last Name. You can leave these as they are. To make it easier to follow we will explain how to do this using the pre-defined country field from Ultimate Member. This example assumes you have added the Country field to your register or profile form and users have selected a country. Once you have created all of the fields on your MailChimp list go back to the Ultimate Member list and refresh the page. You will then see a list of all of your Ultimate Member fields on the left. You then need to select the mailchimp field from the dropdown on the right that you want to sync to. After you have selected the fields you want to merge into the MailChimp list click the update button to save the changes. You can then signup as a test user or change your user’s information e.g change a your user’s country. To minimise the impact of syncing data between your site and MailChimp the syncing will not happen in real-time. Instead the syncing process will occur automatically every 24 hours. However, for testing purposes or if you require to sync immediately the plugin provides an option to manually sync to MailChimp when you click the “Sync now” button which you will find on the MailChimp widget on the Ultimate Member dashboard (Please note: the button will only appear if there is data to sync).